Developer : Fuero Games Sp. z o.o. 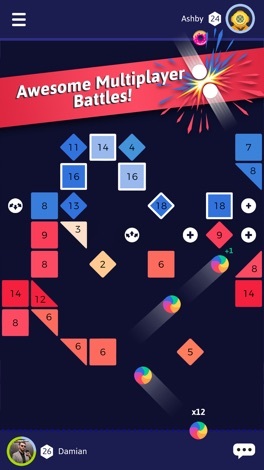 Go head-to-head in the best multiplayer battle game on your mobile - this is BATTLE BREAK! 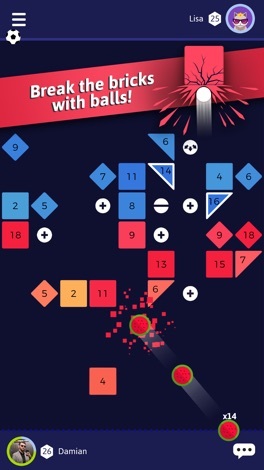 Join the battle to defeat your opponent: fire your shot to break your bricks and keep them away from your side of the board, or hit your opponent’s bricks to make them stronger and harder to clear. Don’t let the bricks reach your end, or it's game over! Aim for powerups to get more balls and do maximum damage. 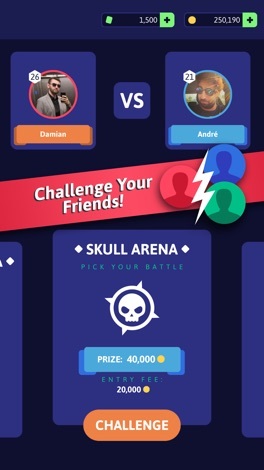 Pull off crazy trick shots to win the game - it’s a real-time battle for survival! 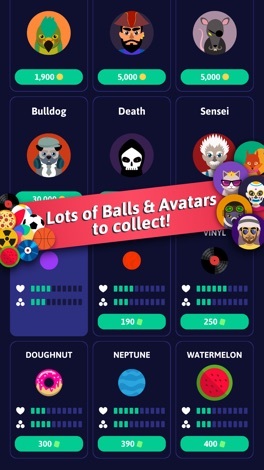 Customize your game by unlocking new balls with stronger powers, and battle in different arenas for bigger prizes! Stop playing solo while everyone else is playing against real opponents. Download it now and start battling! Can you Stump the Trump? More by Fuero Games Sp. z o.o.